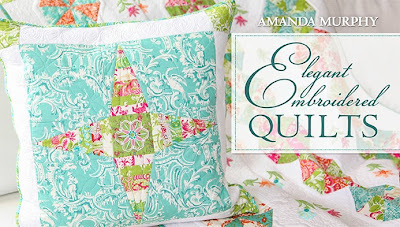 Amanda Murphy Design: Elegant Embroidered Quilts... on Craftsy! 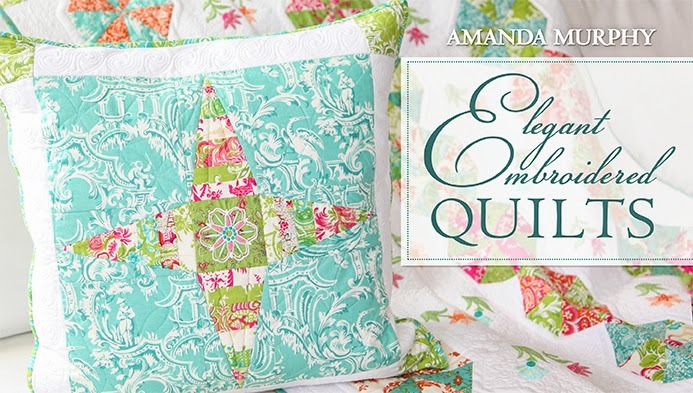 I'm excited about your new class on Craftsy. The class looks great. By the way, your link doesn't work. I am linking it in my comment and I hope it helps someone. Thanks so much for finding this, Gene! Not sure what happened but I fixed it.